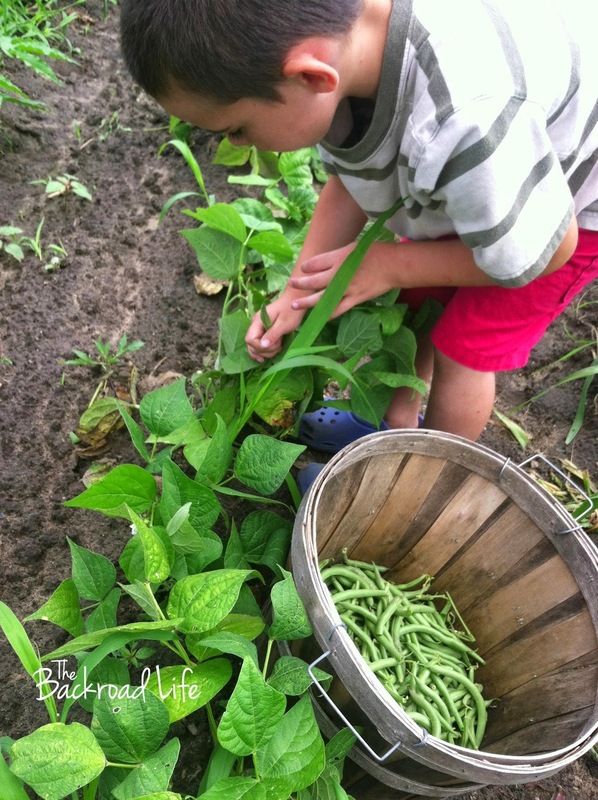 If you remember in my first post about gardening with kids, I talked about some easy vegetables to grow in your garden and shared some tips how to get your kids involved in the garden. 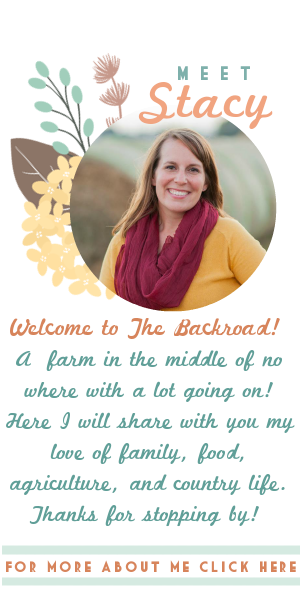 This post is about the HARVEST! The most rewarding part of gardening in my opinion. The result of all your hard work in the garden......and you can sample and snack as your picking. One exciting part about gardening is some vegetables continue to produce bounty after the first, second, and several pickings. 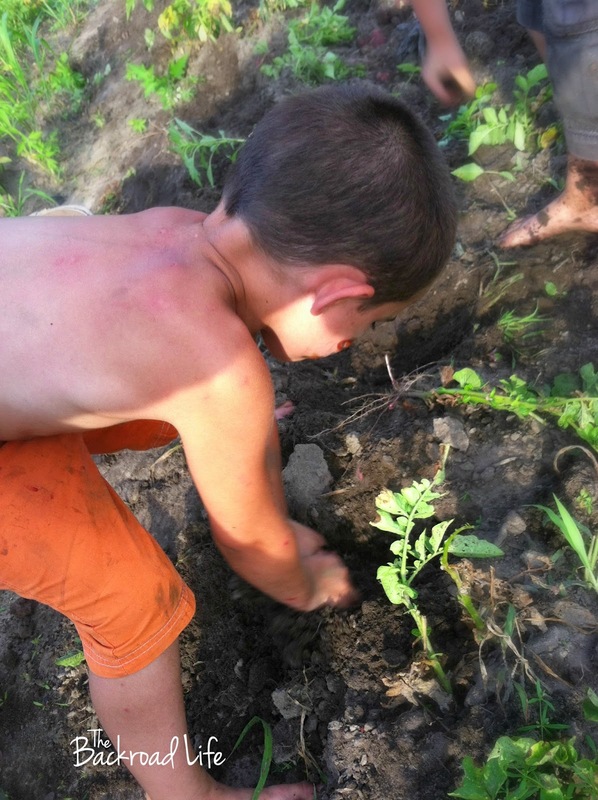 By planting your garden from seed and/or transplants to picking what is produced and involving your kids in the whole process they are learning, seeing, and experiencing gardening with you. What a great way to show them how plants grow and where the food you eat comes from. 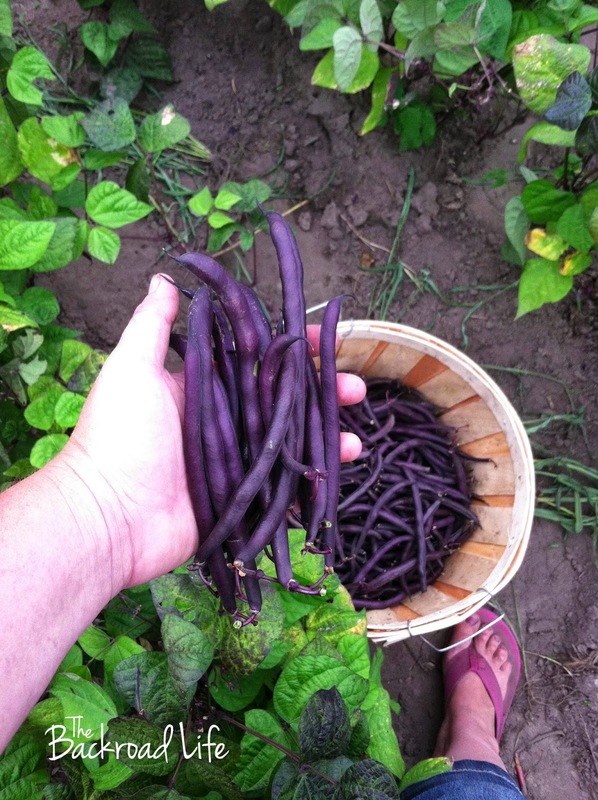 So what have you harvested from your garden? 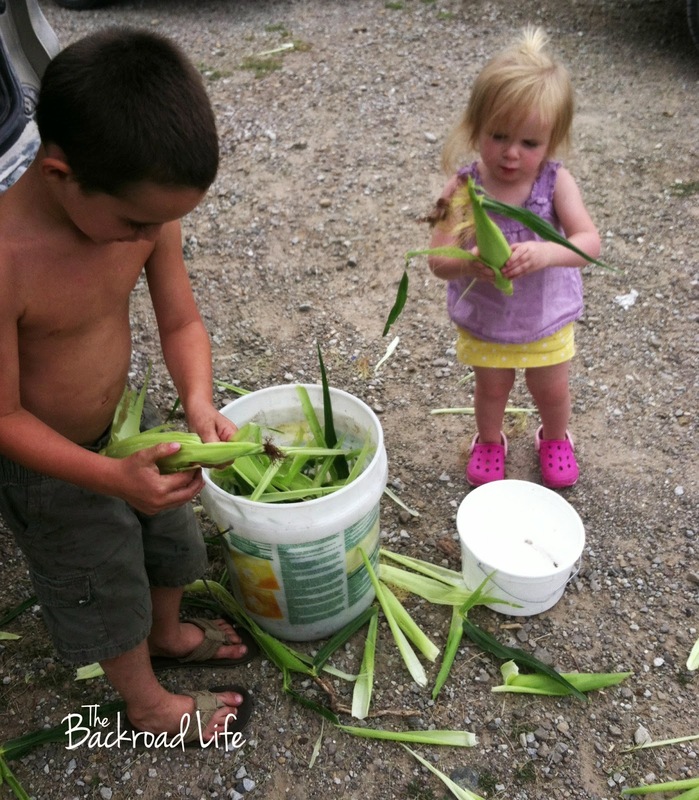 What is your kids favorite things to pick? If you have the space try your hand at backyard gardening. 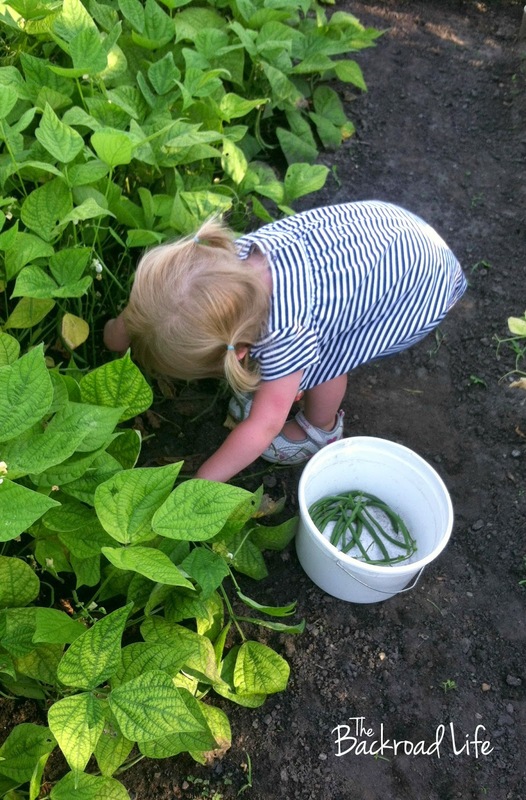 Gardening is a great way to not only include your kids in the process but also to save some money. 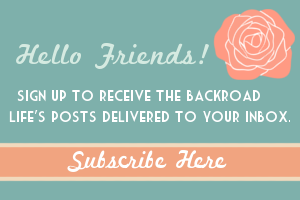 Who doesn't want to save a little cash on your grocery bill?! 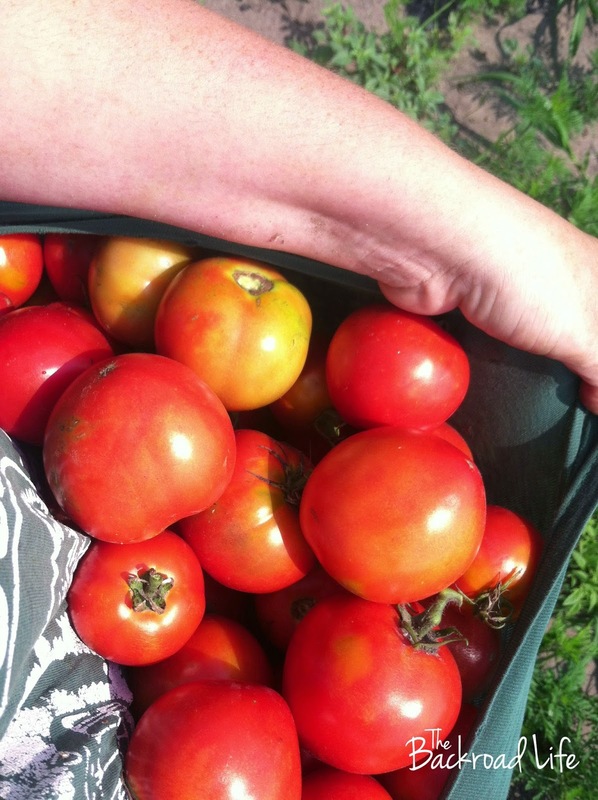 Tomatoes in the grocery store cost between $1.50 to $3 a pound in the grocery stores. A 4 pack of tomatoes plants at a garden center is less than $2. 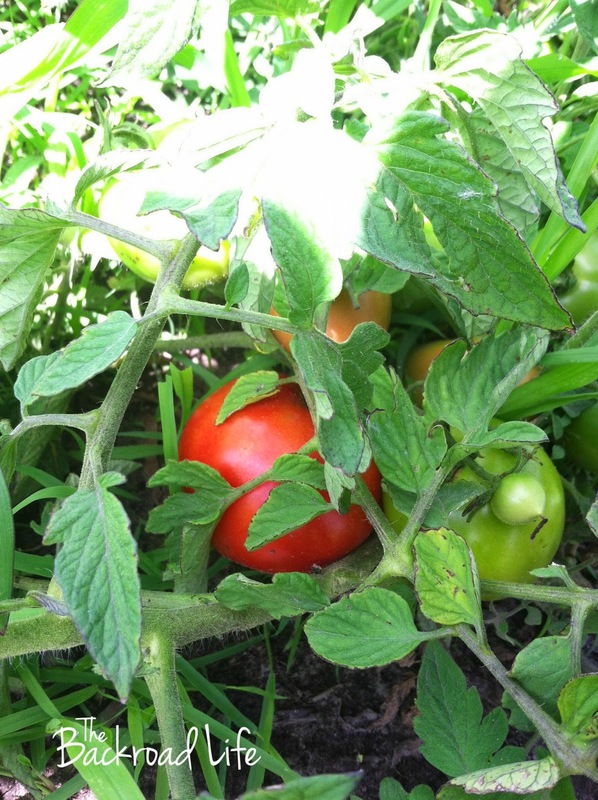 Each tomato plant can produce roughly 8 to 20 pounds of tomatoes based on growing conditions and if staked and caged. 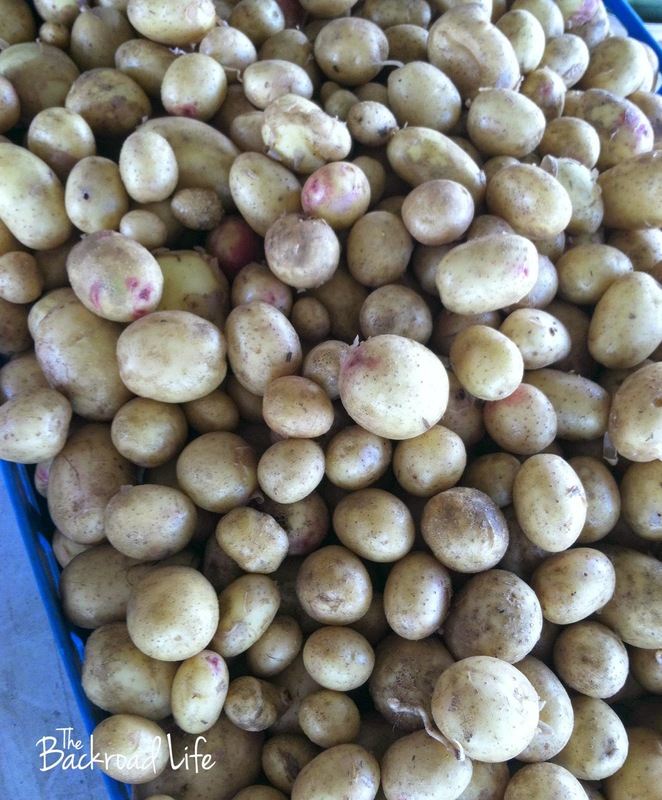 Potatoes cost around $4 for a 5 pound bag where as you can buy seed potatoes in the spring for 99 cents a pound. Cut those seed potatoes in fourths then plant. 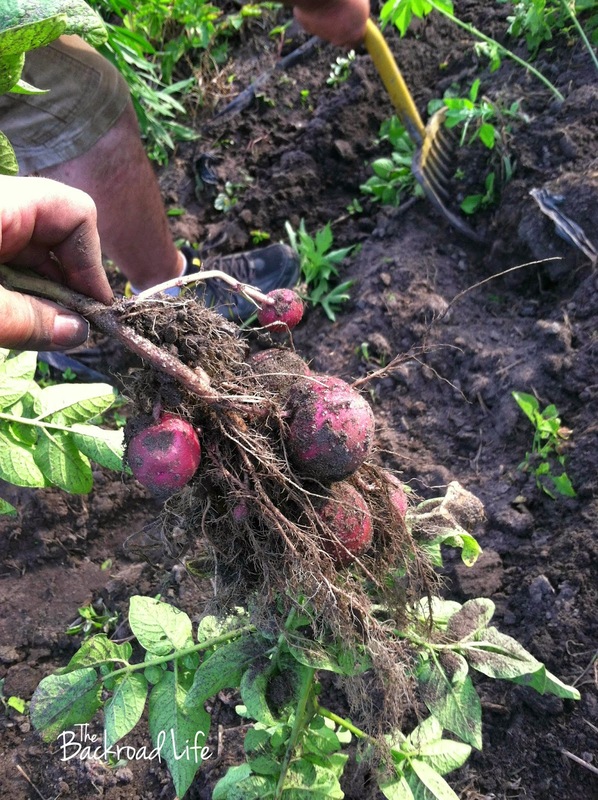 Each one will yield on average 5-15 potatoes give your a pretty high return on your seed potato cost. 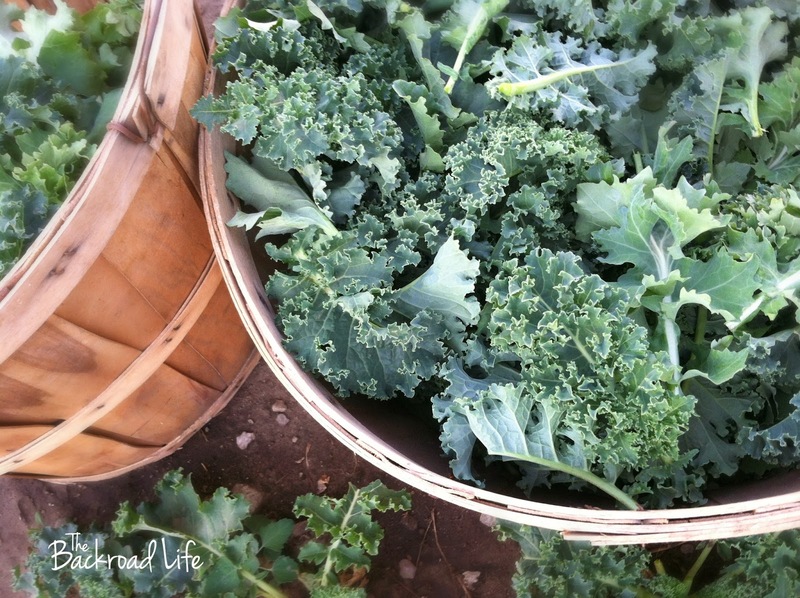 When you think about your entire garden - lettuce, broccoli, cucumbers, onions, etc the money savings can really add up. You will also save money by eating what is in your garden. This may prevent you from going out to eat or will aid in providing ingredients to the dishes you prepare for your meals. Doesn't a dinner of green beans, red potatoes cooked with onion, sweet corn, and broccoli sound great to go with the steaks your having? 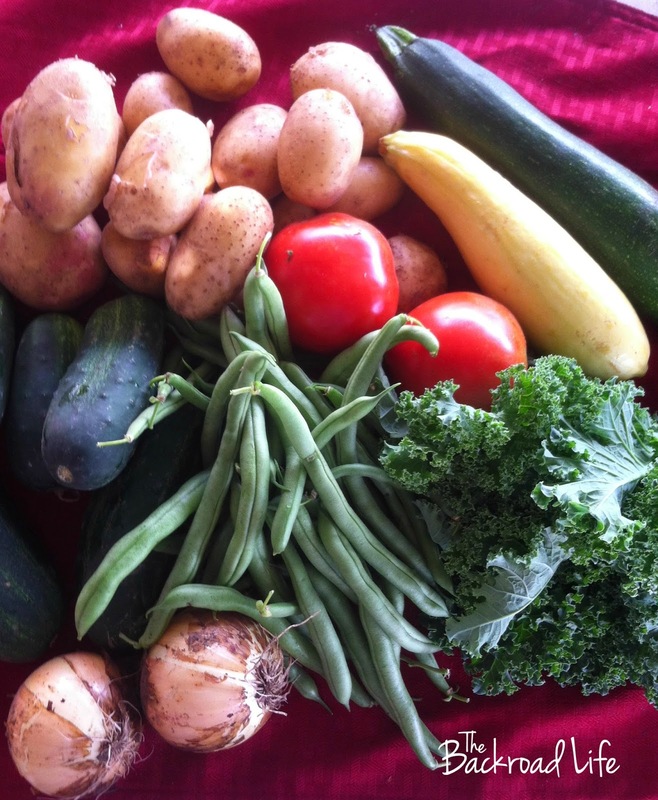 Save yourself the $40 plus dinner bill going out to eat and have a nice meal from the garden you've grown yourself. If you don't have room to garden at home, check to see if there is a community garden in your town. These are becoming more and more popular and are a great to take part in. 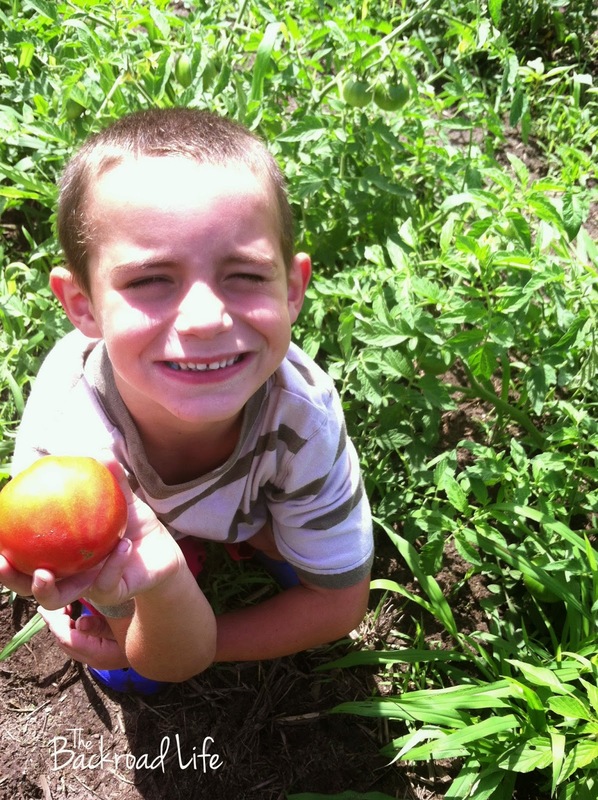 Your children can help in the garden and also enjoy the rewards of gardening with fresh produce. You can also do some patio gardens with tomatoes in pots. Grow lettuce, green onions, spinach together in a spot for your salad needs. 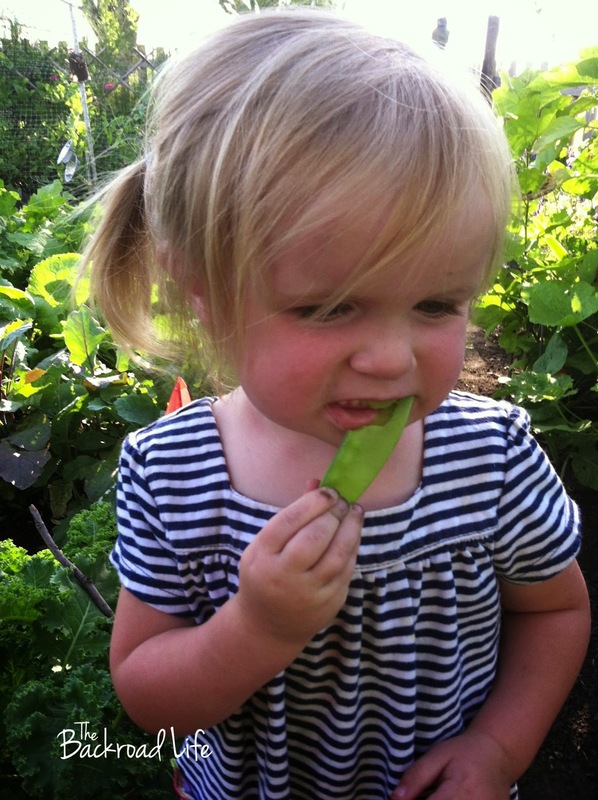 The taste of your backyard garden produce will taste amazingly different that what you can buy in the store. 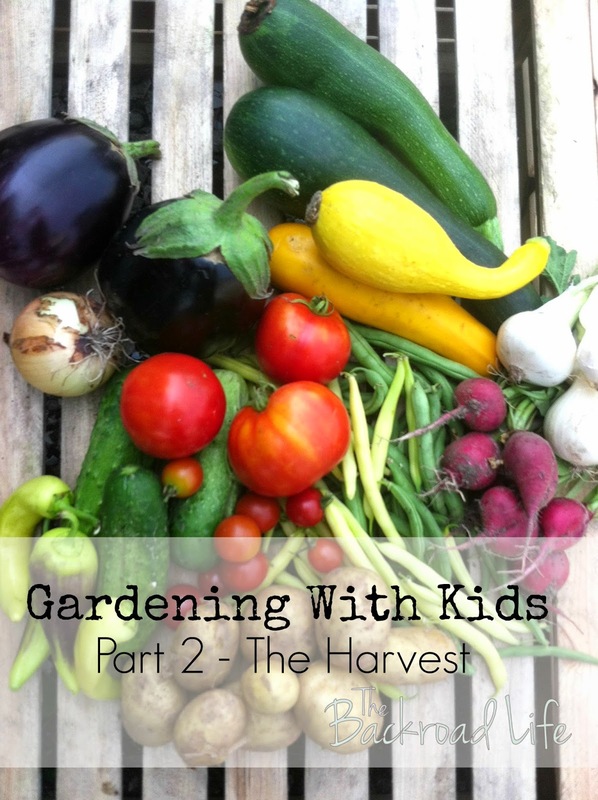 Stay tuned for the next Gardening with Kids post for different ways to enjoy and preserve what you're growing in your garden. This post is sponsored by Indiana's Family of Farmers but all opinions, photos, and ideas are mine.